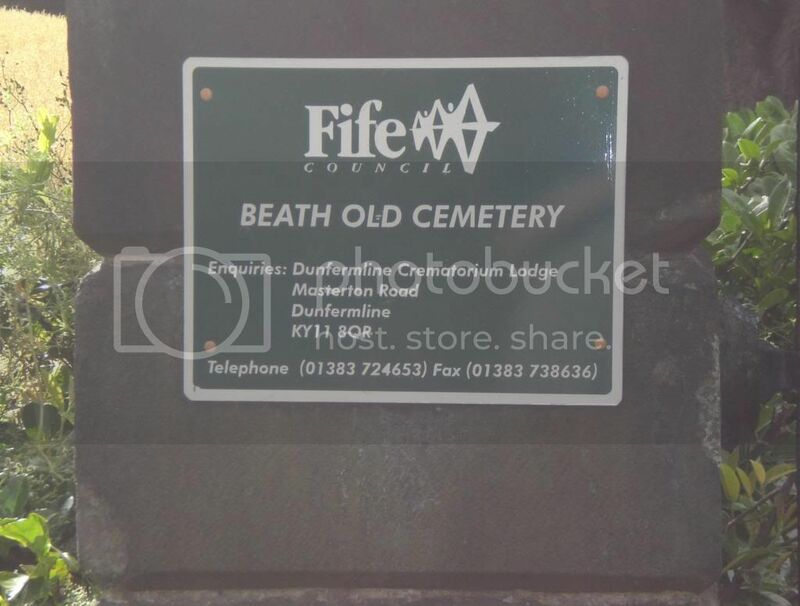 Beath Old Cemetery is situated on the B917 'Old Perth Road' which skirts the edge of the town of Cowdenbeath in Fife. 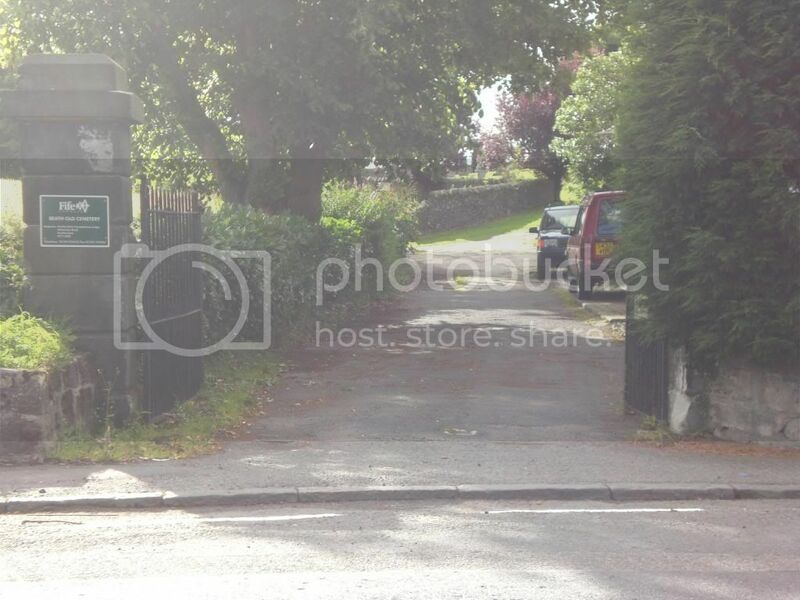 It's entrance sits directly opposite that of Beath Cemetery. There are forty-one graves listed on the Commonwealth War Graves website and an additional twenty-nine family headstones which commemorate the fallen. Cemetery/Memorial: V. C. 5. Faubourg D'amiens Cemetery, Arras, France. 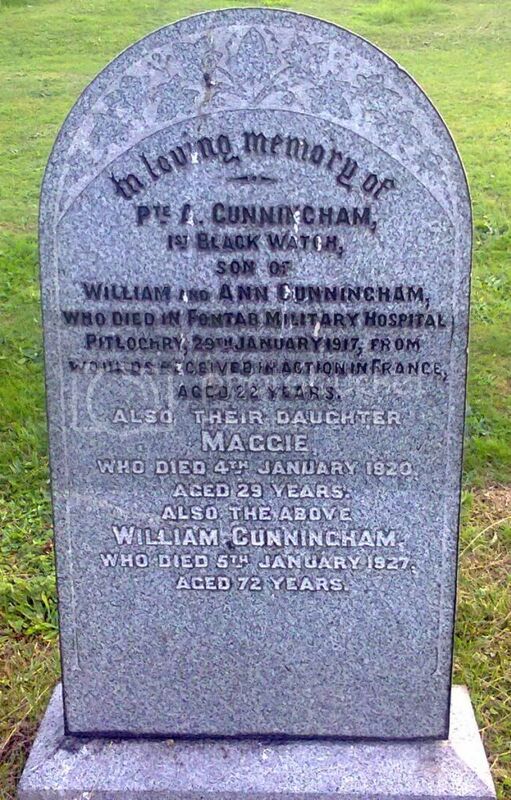 Additional Information: Also commemorated on the above headstone in Beath Old Cemetery. 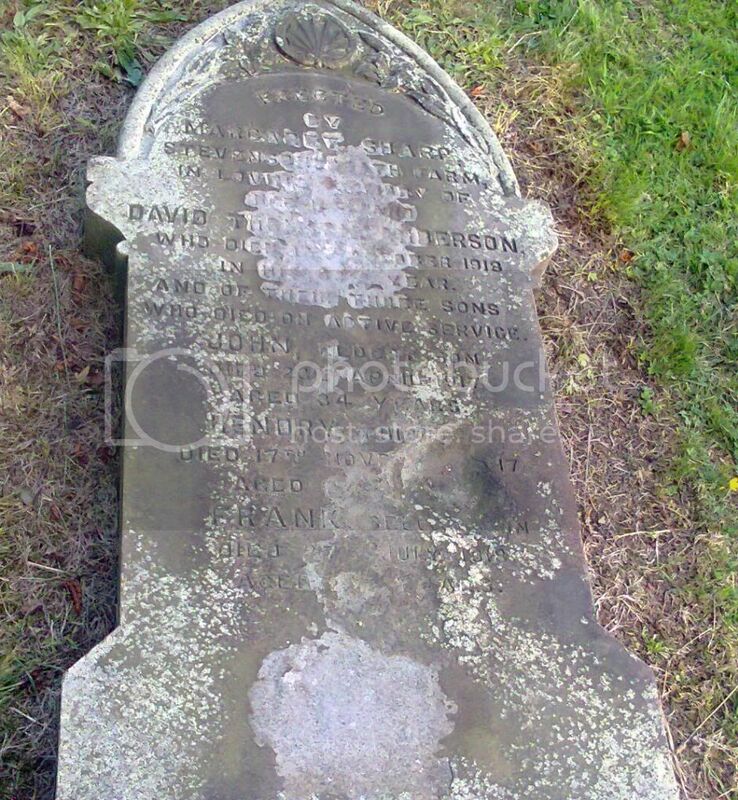 Husband of Catherine Marion Anderson of Halbeath, Dunfermline. Cemetery/Memorial: II. C. 52. Level Crossing Cemetery, Fampoux, France. 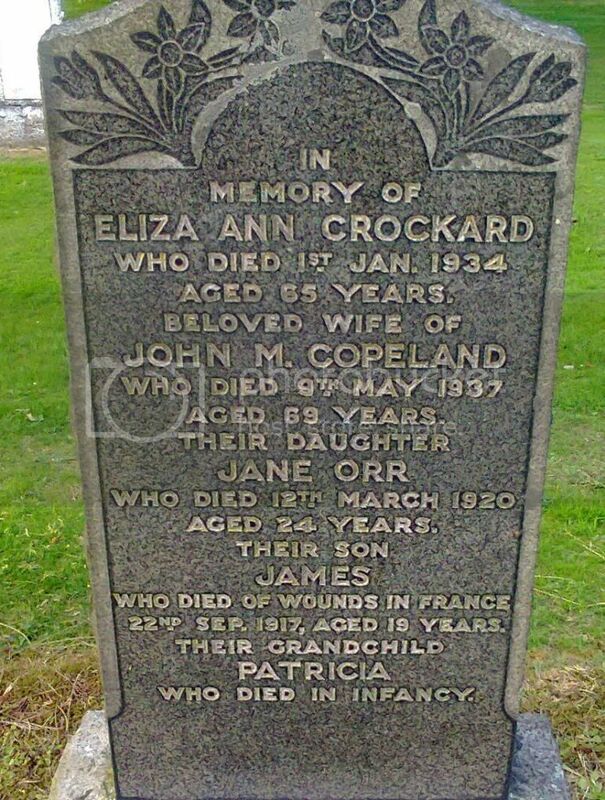 Additional Information: Also commemorated on the above headstone in Beath Old Cemetery. Cemetery/Memorial: II. B. 19. Buzancy Military Cemetery, France. Sons of Son of David and Margaret Anderson of New Houses, Stenhouse St., Cowdenbeath, Fife. Additional Information: Husband Of Dorothy Anderson, Of 143, Union St., Cowdenbeath. Additional Information: Husband Of Susan Archibald of 203 Stenhouse St. Cowdenbeath. 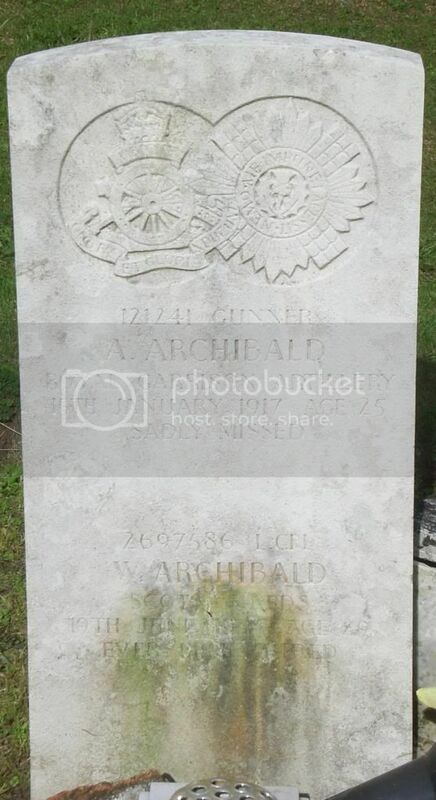 Additional Information: Son Of Andrew And Susan Mciver Archibald; Husband Of Jessie Archibald, Of Crossgates. 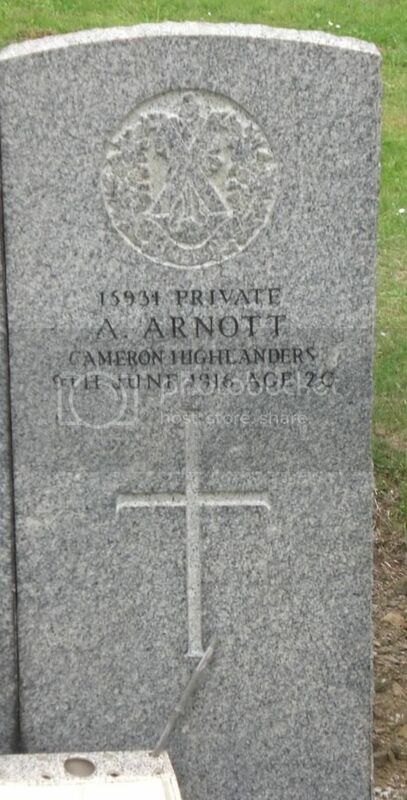 Additional Information: Son Of William And Isa Arnott of 28 School St. Cowdenbeath. Regiment/Service: H.M.S. Mary Rose. Royal Naval Volunteer Reserve. 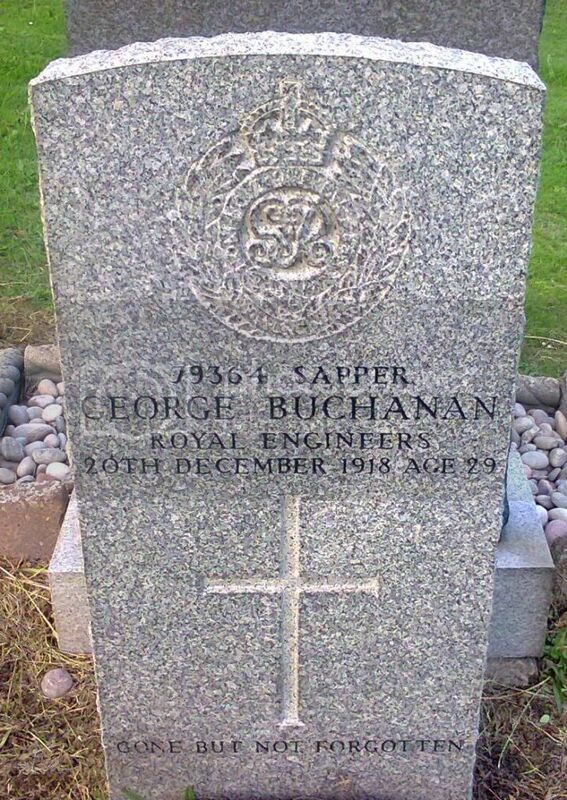 Additional Information: Son of Grace Barclay of 1 Park Place, Dunfermline, and the late Charles Barclay. Native of Cowdenbeath, Fife. 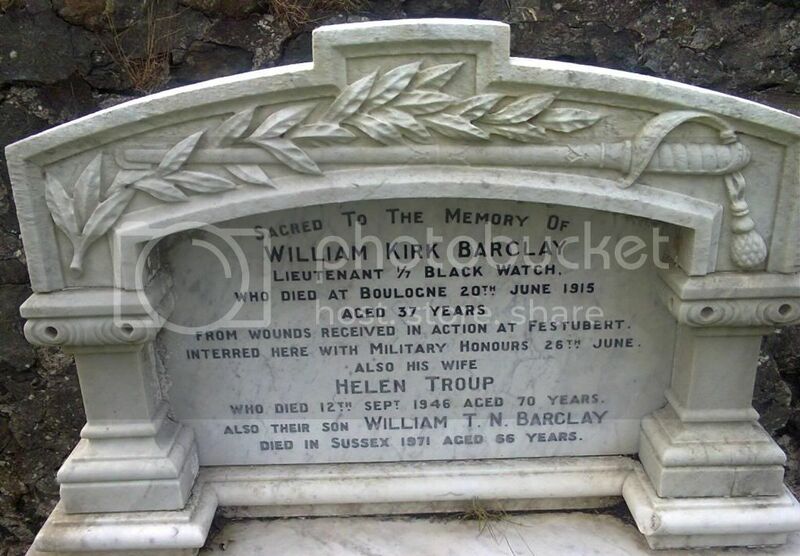 Additional Information: Husband Of Helen Barclay of 54 Blake St. Brucefield, Dunfermline. Additional Information: Son Of Alexander And Mary Mill Bowman Of 5 Wardlaw St., Cowdenbeath; Husband Of Jane Sneddon Bowman. 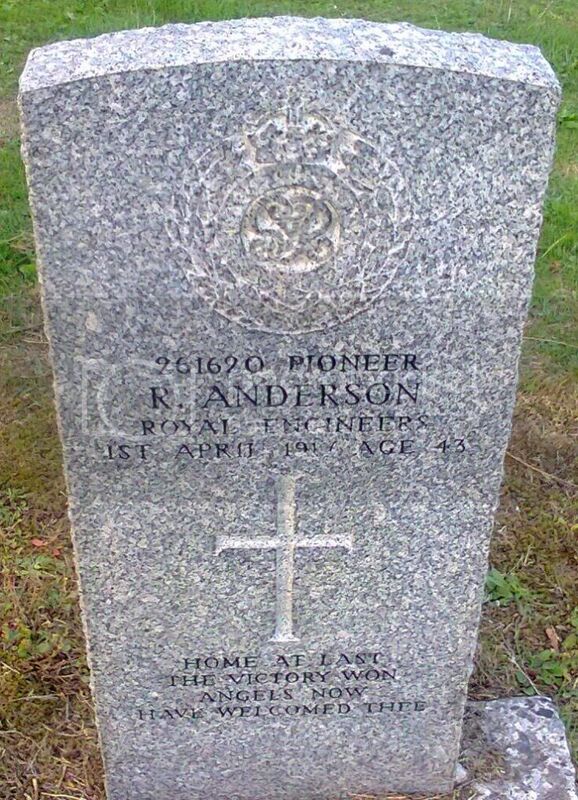 Additional Information: Also commemorated on his brother (William) CWGC Headstone in Old Beath Cemetery. 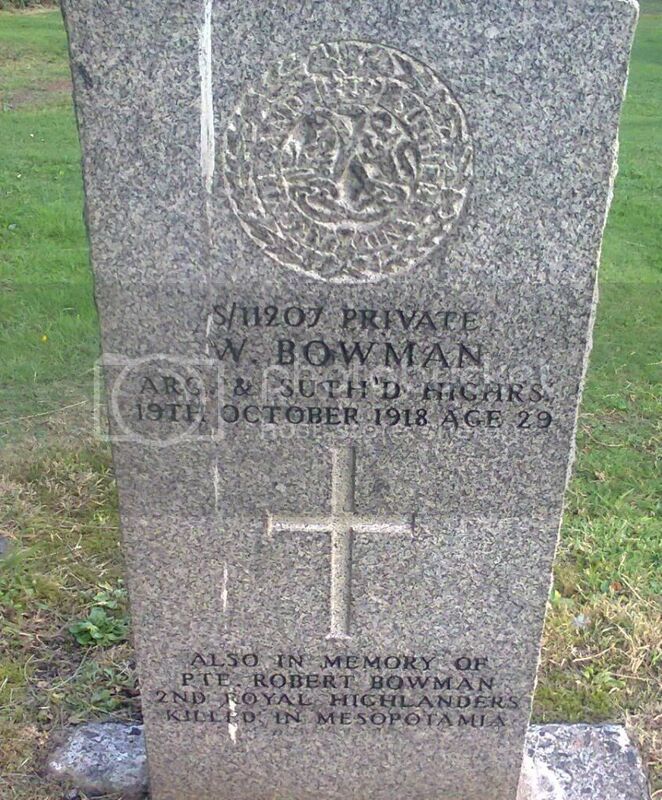 Son of Alexander and Mary Bowman of 5 Marshall St., Cowdenbeath, Fife. Memorial/Grave No. Panel 7. Cambrai Memorial, Louveral, France. 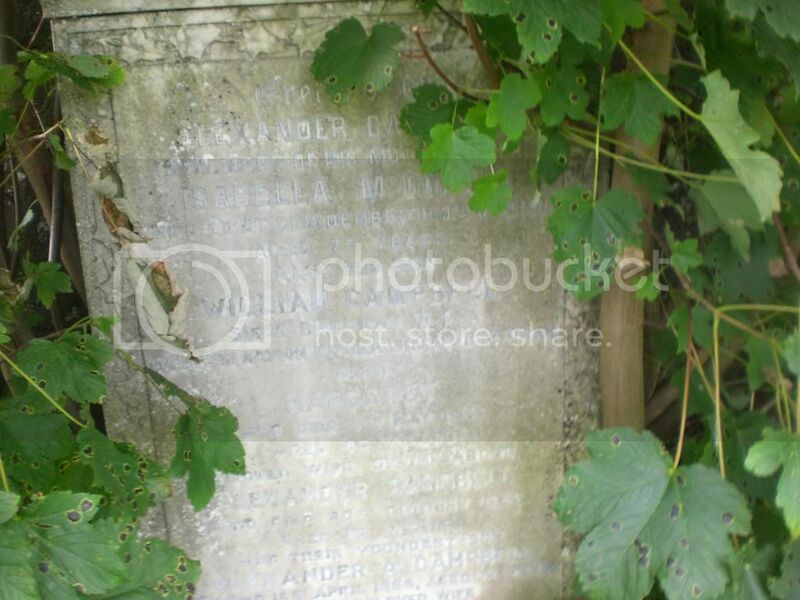 Additional Information: Also commemorated on the family headstone in Beath Old Cemetery. Son of William Boyd, of West Calder, Midlothian; husband of Margaret Boyd, of 29, Miller's Buildings, Kelty, Fife. 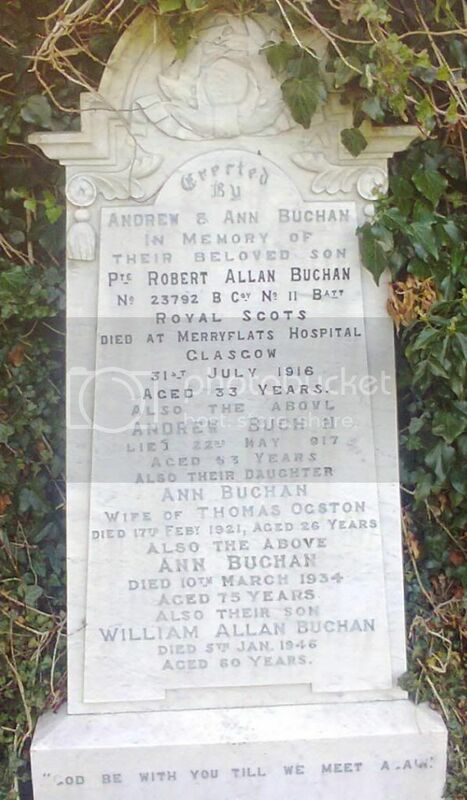 Additional Information: Son Of Annie Allen Buchan, Of 26, Nasmyth Place, Kelty, Fife, And The Late Andrew Buchan. Additional Information: Son Of Thomas Buchanan, Of Crossgates, Fife; Husband Of Margaret Campbell Buchanan, Of 229, Broad St., Cowdenbeath. Grave No. I. D. 46. Vis-En-Artois British Cemetery, Haucourt, France. Additional Information: Son Of William And Ann Cunningham Of 64 Moss-Side Rd., Cowdenbeath.